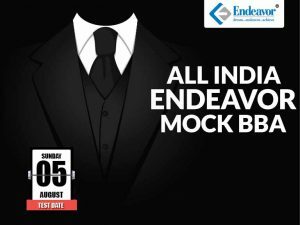 Endeavor Careers / Guru's Speak / BBA / BBA OR BAF – CHOOSE WISELY! As soon as a student gets out of school, an ocean of opportunities and colleges wait. The decision is not easy. Also, traditional courses like BBA have to compete with the new entrants like BAF. It is extremely important to understand the finer nuances of the course before one enrols into it. This blog will make your decision easier! BBA – Bachelor of Business Administration, as the name suggests, is a bachelor’s degree in commerce and business administration. The course is broadly designed to incorporate an understanding of the functional aspects of a company and related areas. A variety of core subjects and specialisations in a specific area becomes possible with BBA. The degree also develops the student’s practical, managerial and communication skills, and business decision-making capability. BBA also has the scope for practical learning through corporate training, internships, industrial visits and expert interactions. On the other hand, BAF – Bachelor of Accounting and Finance is a bachelor’s degree as well, but it caters to a specific field. This course was introduced by the University of Mumbai in the year 2003-04. The main motive behind starting this degree in commerce was to improve self-employment and provide benefits to the organizations by providing them trained students in Accounting and Finance sector. BAF too, has the scope for interactions, presentations, projects, industrial visits and practical training. The banking sector has become the biggest recruiter after IT sector and hence, students who pursue BAF will have an edge if one is looking to go for Bank PO and other banking exams. 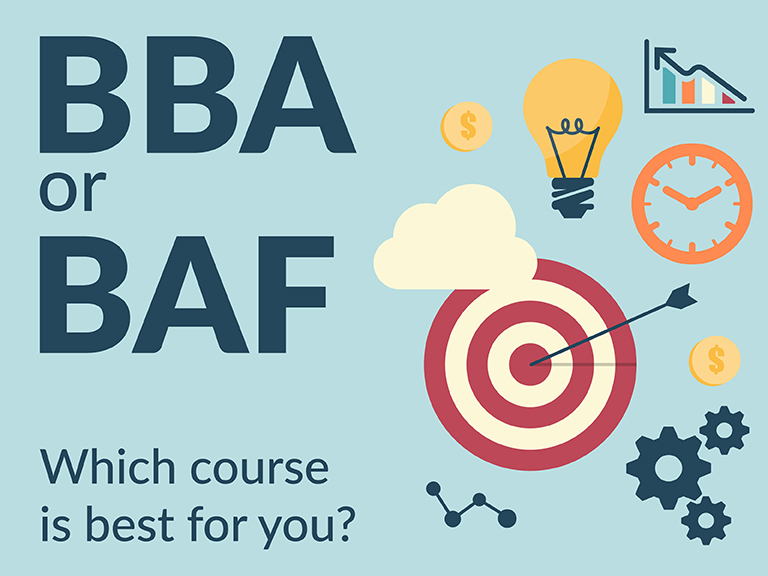 The biggest difference between BBA and BAF is that while BBA is a general and inclusive course, BAF is a specific, sector oriented course. However, BBA offers new generation specializations like Export-Import, International Trade, Information Systems and this helps the students get diverse placement opportunities. Let us look at some more individual advantages. Also, it is important to note that many top universities and institutes take their entrance exams for the admissions to their UG course of BBA. To name a few, NMIMS University, Mumbai, Symbiosis University, Pune and Noida, IIM Indore, SP Jain, Mumbai make it to the list. To know more about the Entrance Exam, you can visit here. For BAF, some of the top colleges are HR College of Commerce, Mithibai Commerce College, Jai Hind College, RA Poddar College, KJ Somaiya etc. To conclude, the first step in deciding the career path should be focus and clarity. 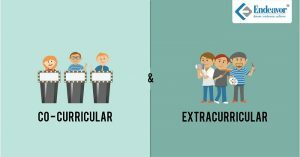 If the student has extremely clear and focused choices, BAF can turn out to be a good choice. But if the student needs time to decide and explore, BBA can be a better choice. Like they say, end justifies the means. Please tell me about colleges that are having low fees and no entrance exam. I’m good academically but my financial conditions are not that good. I’m from Mumbai. I got 82% in 12th. I had taken maths and banking. My stream was commerce. All the colleges affiliated to Mumbai University are low on fees and do not have any entrance exams. So if you are from Mumbai, apply to the common admission process of Mumbai University and set the priorities as per your preferred location. You will be allocated the college on the basis of your merit and your preferences. Hope this helps. BAF courses are not available with universities in Noida. There may be one or two private colleges offering the same. But that course may not be popular in that university. BAF courses are offered mostly in colleges associated with Mumbai University. However, here are some options – Amity University offers, B.Com (Finance and Investment Analysis): http://www.amity.edu/ProgramDetails.aspx?CD=A31790 – other options around Noida will be colleges affiliated to Delhi University or Indraprasth University in Delhi NCR region. Shaheed Sukhdev Singh college has a similar course in Finance and the admission is through DUJAT. Other colleges will have admission through DUJAT or IPUCET. Hope this helps. please tell me baf course colleges in pune. BAF courses are not available with universities in Pune. There may be one or two private colleges offering the same. But that course may not be popular in that university. BAF courses are offered mostly in colleges associated with Mumbai University. However, SNDT (only Girls) College of Commerce offers BAF course: http://sndtarts.ac.in/Courses/BAF.aspx Hope this helps. BAF and BBI are more or less similar. Basically, they are the specializations for BCom stream. Accounting and Finance are more generalized and Banking and Insurance are super specialized streams. What matters here is from which college you are planning to pursue these courses. Hope this helps. BAF is for Accounting/Finance only. Whereas, BBA gives you basic exposure to multidisciplinary management skills like Marketing, Finance, HR, basic IT Skills, Organisational Behaviour, etc. Also, you get a choice to select one specialization in the last year of the graduation program. However, we suggest you go for a Masters program in Management after your UG course for better job opportunities. Hi I m from Rajkot Gujarat , is any college for Baf available in Rajkot? What are subjects included nd fees for the same . Plz let me know .. If you have an inclination towards accounting and finance, only then go for BAF. Best colleges for BAF are in Mumbai. If you want to learn Management in either Marketing, Finance, or Human Resources, get in BBA/BMS. 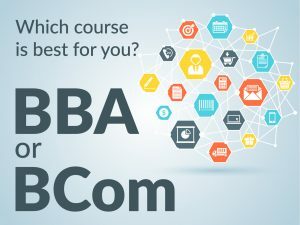 BBA gives the option to choose in the final year. BAF does not have an option of specialization. Hope this helps. Can i do BAF along with ACCA diploma course? Yes, you can do BAF with ACCA. Previous Previous post: GRE OR GMAT?